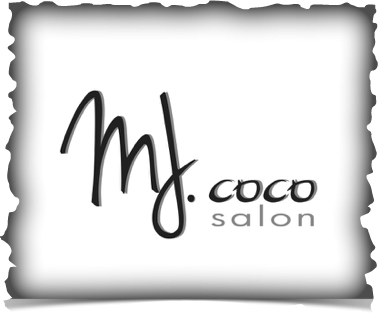 ​ MJ Coco Salon, established in 2012, is an inviting and fun salon located in the wonderful community of downtown Reading, MA. Melissa and Joy opened MJ Coco Salon with their clients' whole experience in mind. We strive to provide an environment that is at all times both professional and relaxing. We work to always be armed with the latest up-to-date techniques, education, products, and experience. Our goal is to make sure your hair is looking its best not only when you leave the salon but in the weeks between appointments. We love working closely with all of our clients to give them the hair they have always dreamed of while maintaining the highest level of integrity and quality of their hair . We look forward to the opportunity to work with you to achieve all of your hair goals. Just as your personal style is always a work in progress so is this website! Take a look and let us know what you think. Please keep in mind Melissa and Joy are more focused on creating great hair than on keeping up with the internet.